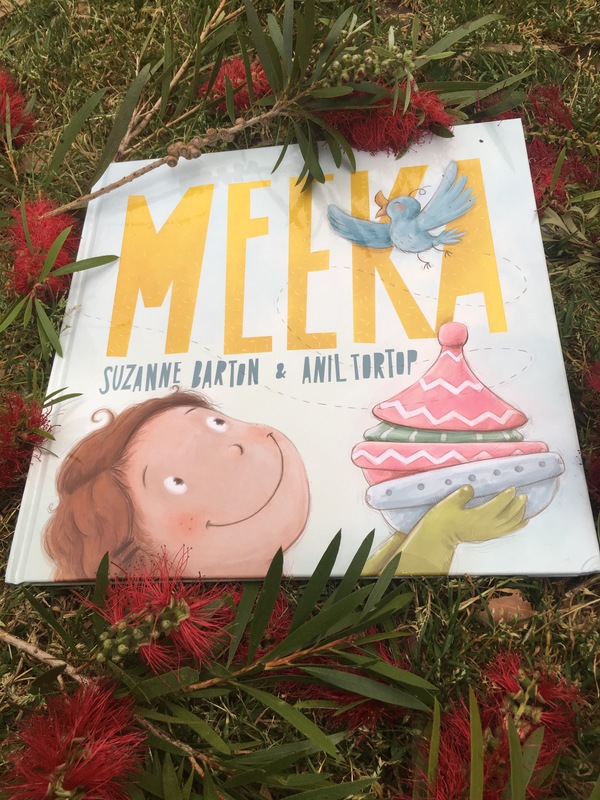 Meeka by Suzanne Barton and Anil Tortop | Educate.Empower. 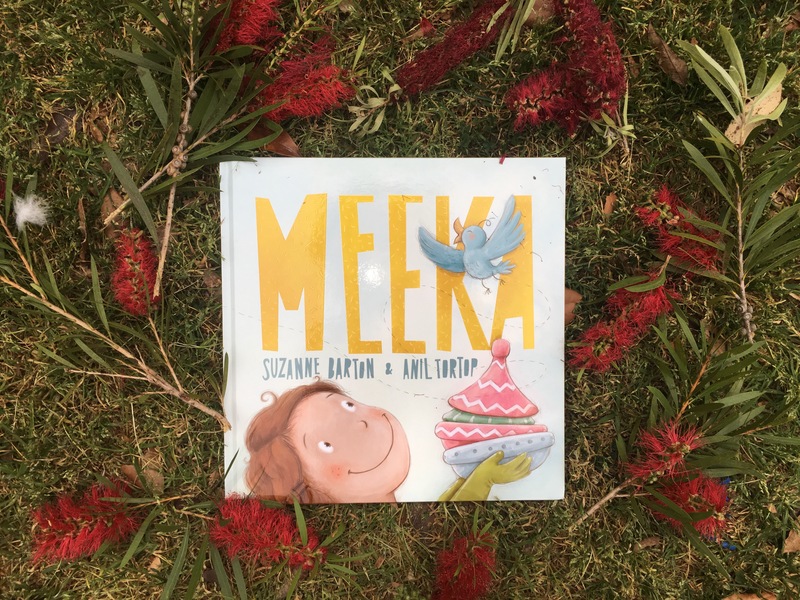 This entry was posted in animals, Book review, Books with current issues, literacy, nature play, Parent tips, picture books, Picture books that address current issues, Teacher tips and resources and tagged anil tortop, birds, bluebell books, Book review, books, care, Children's books, childrens picture books, community, community markets, cooking, daughter, family, farmers markets, father, food, kindness, markets, meeka, nature, parenting, picture books, suzanne barton by educateempower.blog. Bookmark the permalink.